Does the experience of watching a film barely move beyond the perimeters of your couch? Or has it become an experience so great and mesmerizing that it has proven to be a culturally significant moment that must be acknowledged? That’s exactly the mantra of the National Film Registry (NFR). 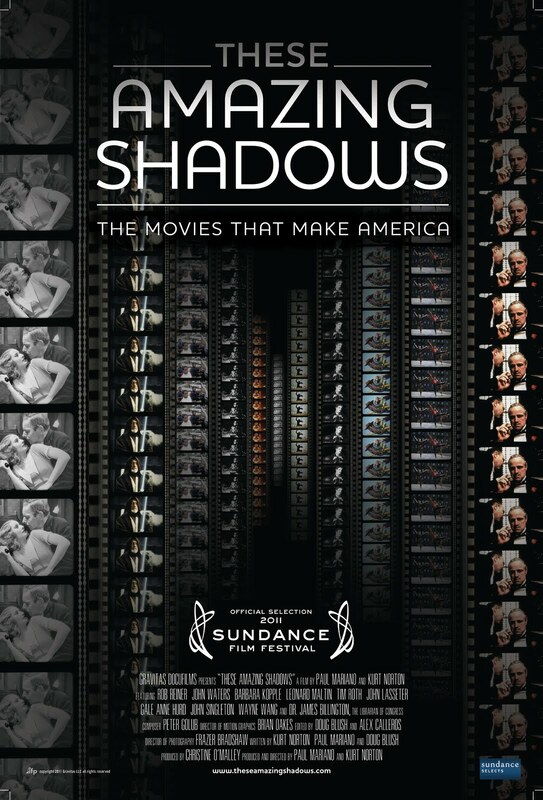 Created to select 25 films to go into the Library of Congress, each year since 1989, each film chosen has proven to be works of art that are either “culturally, historically or aesthetically significant films”. But the NFR has often gone largely unnoticed to the public and stays within the board. Hosted by Wilfrid Laurier’s Film Society, Mariano and Nolan were on campus March 4 to participate in a screening and discussion of their film amongst Laurier’s cinephiles. Laurier Film Society co-presidents Hilary Hulsey and Katie McNarmara had gotten in contact with both directors who found each other on social media through shared interest of classical films and film history and after a series of exchanges brought them to WLU. 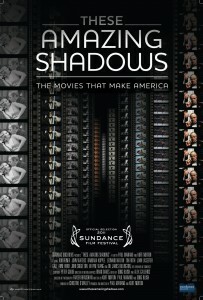 These Amazing Shadows brings light to the history of film and the process of film preservation. The film takes the audience on a journey on a behind-the-scenes experience of how film preservation is maintained and what types of films are considered to be entered each year. 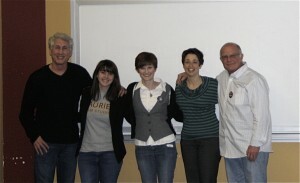 Directors Kurt Norton (far left) and Paul Mariano join Laurier film society co-presidents Hilary Hulsey and Katie MacNarmara and WLU film prof Katherine Spring. (Photo by Carly Basch). The list includes some of the most canonical works such as Citizen Kane and The Wizard of Oz, but also has unlikely gems such as The Rocky Horror Picture Show and Michael Jackson’s Thriller music video. “No one had ever talked about it before,” said Mariano when asked about the Library of Congress’ reaction to the idea for the film. “Because we were ‘the first’ they were very open and cooperative and gave us access. In 2009, we went to the Film Preservation board meeting; no one was allowed in before. They introduced us to people on the board. It was a snowball effect.” But the process of putting together the film had some complications. “We started this film in 2008 just at a time where the stock market had collapsed.” Norton explained. “Fundraising was tough, we didn’t have a name. We weren’t Errol Morris or Michael Moore where we could go to the public. It was difficult finding funds from organizations.” Mariano added. Yet These Amazing Shadows managed to bring in some of the most culturally significant figures in the film. Film heavyweights Christopher Nolan, Barbara Kopple, Rob Reiner and Tim Roth are among the many who chimed in wanting to express their love and importance that films have on social history. After the experience of putting the film together—Mariano and Norton’s first documentary feature—they shared some valuable words of wisdom with the students interested in filmmaking. “It’s such a public thing you’re putting your ideas out and you want people to see and it’s kind of risky,” said Norton. “You just need to decide, ‘That’s what I’m going to do, I’m going to tell stories’. It’s not naiveté or blind hope, it’s just the act of wanting to do it.” And that’s exactly how the films and NFR who were deep within the shadows, had come out into the light of the public eye.